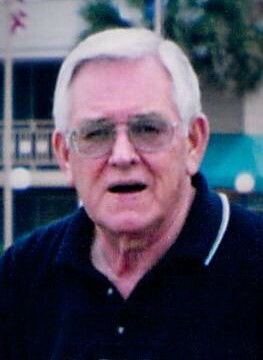 Clyde William Adams, 82, passed away on January 12, 2019 at Pruitt Health in Monroe, North Carolina. Mr. Adams was born on July 26, 1936 in Union County. Clyde is survived by his wife Sylvia Adams; daughter Cindy (Mark) Efird; grandson Chad (Candace) Efird; great-grandkids Carolina and Brennen Efird; brothers Larry Adams and Johnny Adams; sisters Wanda Springs and Marie Quick. Clyde is preceded in death by his brother Leroy Adams and his great-granddaughter Dakota Efird. A memorial service will be held at Grace Baptist Church on Thursday, January 17, 2019 at 6:00pm. Interment will be private at a later date.